Smith, Stephanie and Eddie Stewart, Enter Love and Enter Death, Inverleith House, Royal Botanic Garden, Edinburgh 2009. 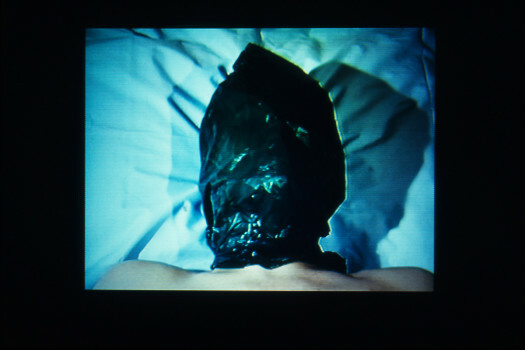 McCarthy, Tom, Smith/Stewart – A Black Thread, Film & Video Umbrella, London 2004. Thériault, Michéle, Smith/Stewart, Ellipsis Arts, London 2002. 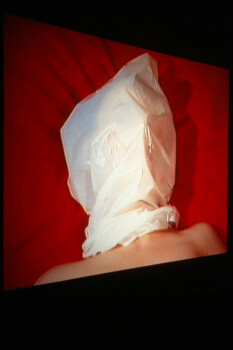 McKee, Francis and Michéle Thériault, Smith/Stewart – Minigraph 4, Film & Video Umbrella, London 2001. Loock, Ulrich, Smith/Stewart. Ahead. Codax Publisher, Zürich 2000. 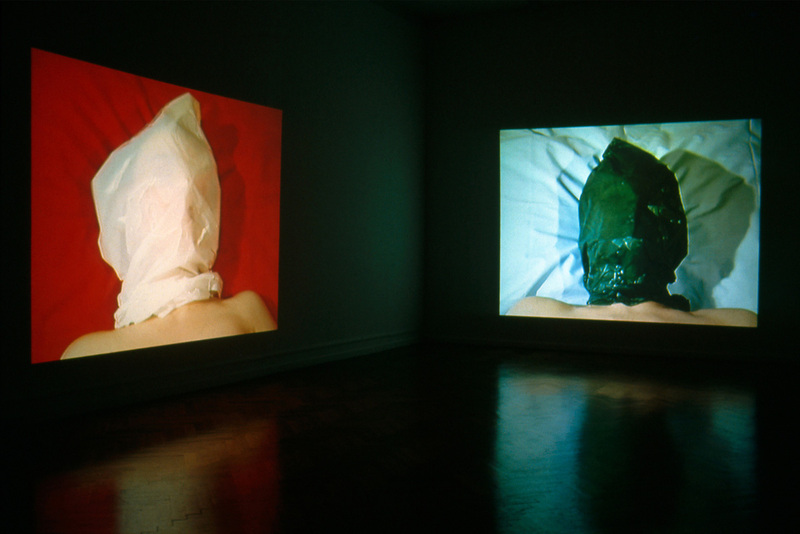 Thériault, Michéle, Smith/Stewart: In Camera, Art Gallery of York University, Toronto 2000. McKee, Francis, Godforsaken Hole / Free Hand, Barbican Centre, London 1999. Loock, Ulrich, Smit /Stewart. Videoarbeite. Kunstmuseum Luzern / Portikus, Luzern / Frankfurt am Main 1999. Loock, Ulrich and Jonathan Sawday, Smith/Stewart, Fruitmarket Gallery, Edinburgh 1998. Edbrook, Laura, “The fruit of their actions”, MAP no. 25, Summer 2011. West, Rosamund, “Smith/Stewart: Enter Love and Enter Death”, The Skinny, January 8. Mansfield, Susan, “Negotiating a maze of hidden meaning”, Scotsman Review, The Scotsman, Friday 11 January. Gale, Iain, “Fine lines between love and death”, Review Arts, Scotland on Sunday, January 13. Doubal, Rosalie, “Smith/Stewart: Enter Love and Enter Death”, The List, 15-29 Nov, Issue 590. Mottram, Jack, “The space in which we move”, The Herald, Friday 30 November. Norrie, Kirsten, “Smith/Stewart: Enter Love and Enter Death”, Art Monthly, Dec-Jan 07-08, No. 312. Jeffrey, Moira, “Reaping its just rewards”, review on Glasgow International, The Herald, 29 April. Kennedy, Alexander, “Glasgow International 2005”, Map, Issue 2, Summer 2005. Neal, Jane, “Milton Keynes Gallery, Smith/Stewart”, Contemporary, issue no.62. Geldard, Rebecca, A Balck Thread, Time Out Nov. 27 – Dec. 4 2002.